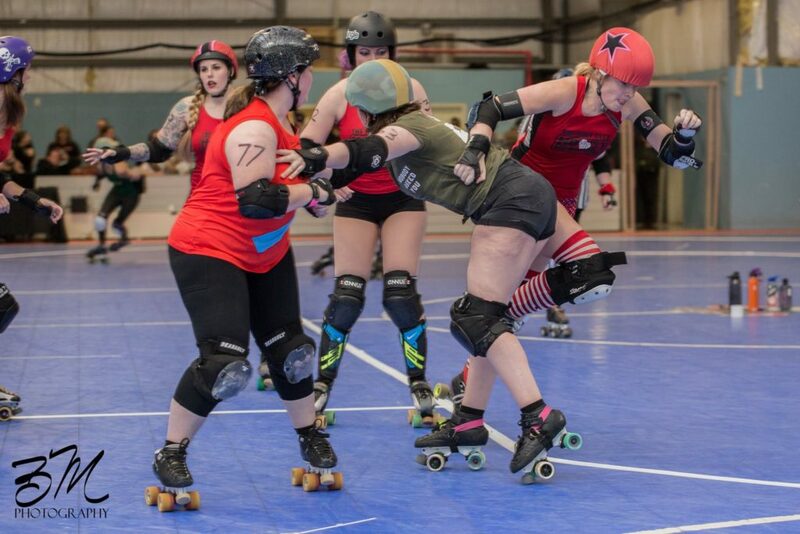 Join us March 23rd at ISOL (3337 Business Circle, North Charleston), for our first Double Header and Allstar Sanction of the season! 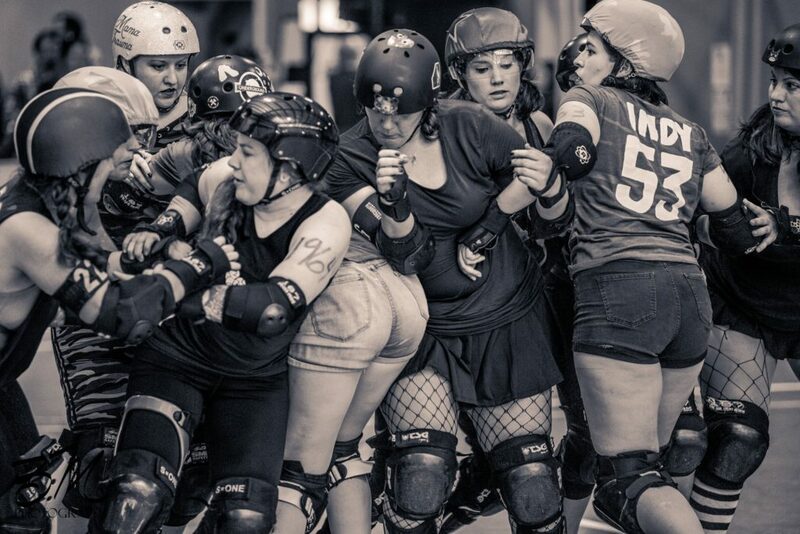 Your Bruisin’ Betties will be taking on HKRG:Brawlers. 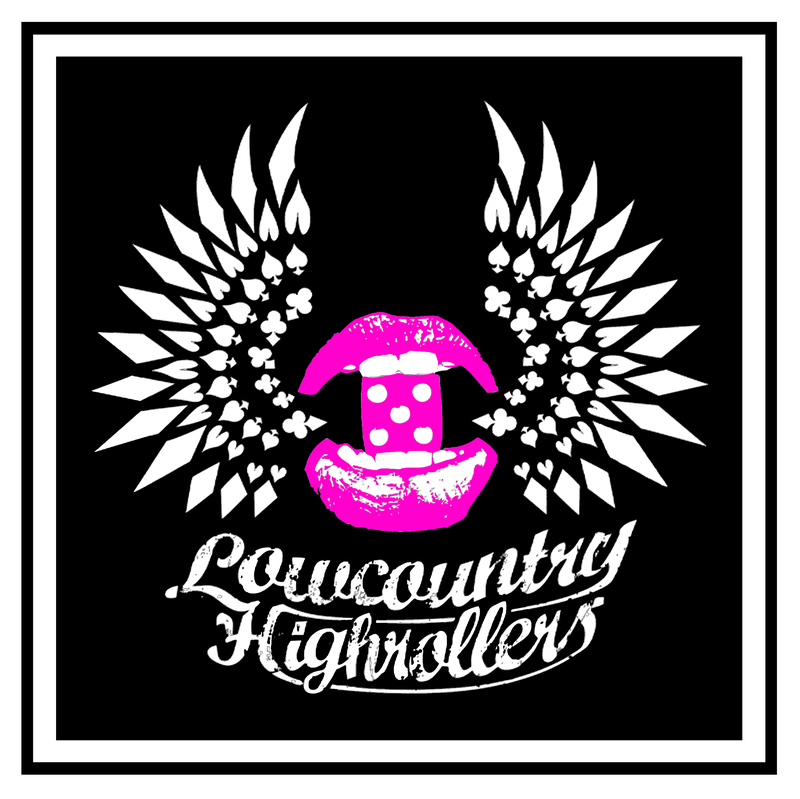 In between games, enjoy our entertainment provided by the Rockabilly Salamanders. 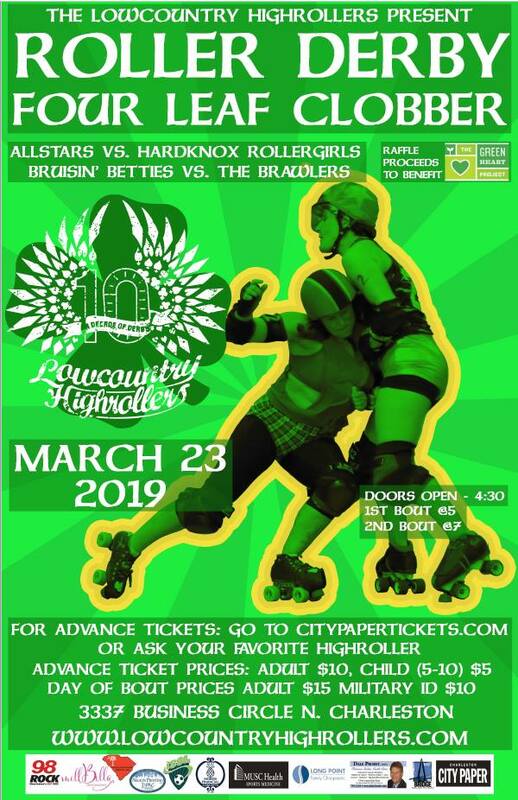 Charleston’s Lowcountry Highrollers kicked off the 2019 season with a 10th year anniversary bout! 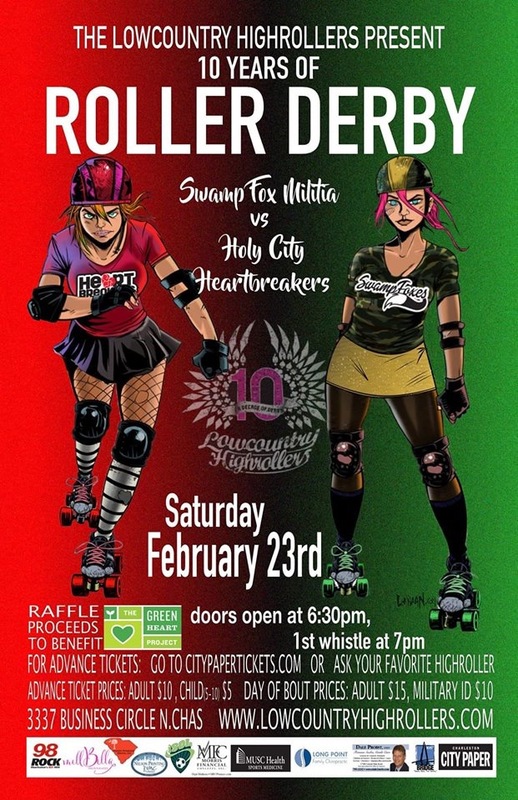 We brought back the original hometeams – The Holy City Heartbreakers and Swamp Fox Militia. 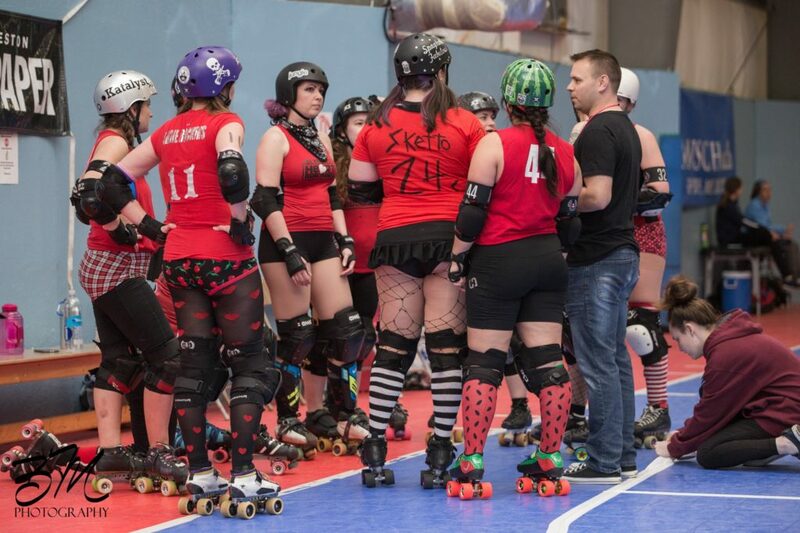 Fans began to arrive early at 6pm on February 23rd in order to get the best parking available, as well as get in the concessions line to prepare for the first whistle at 7pm. 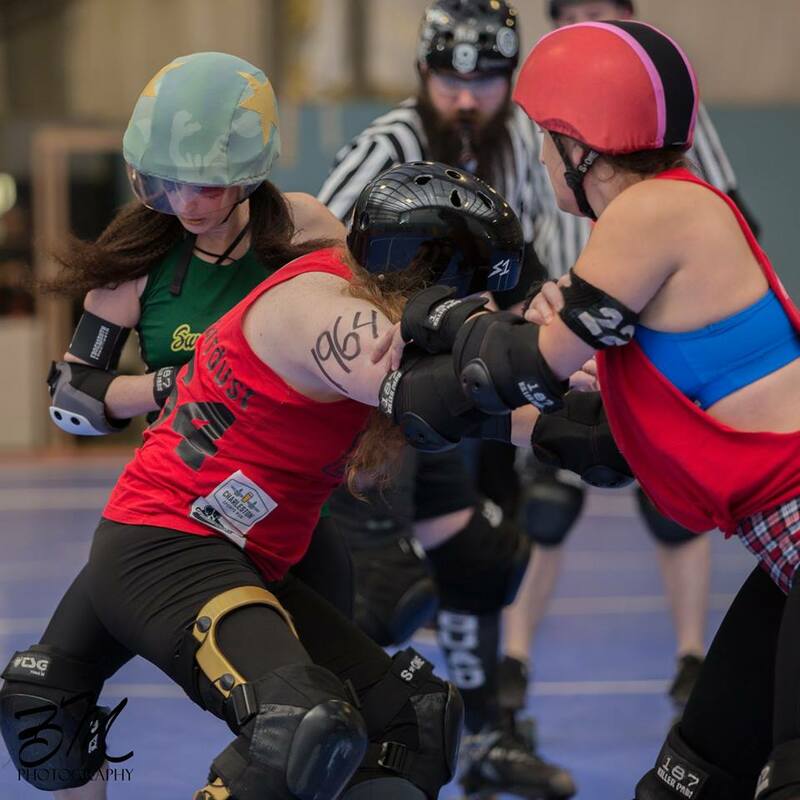 Thanks to ISOL Soccer for hosting an incredible bout! 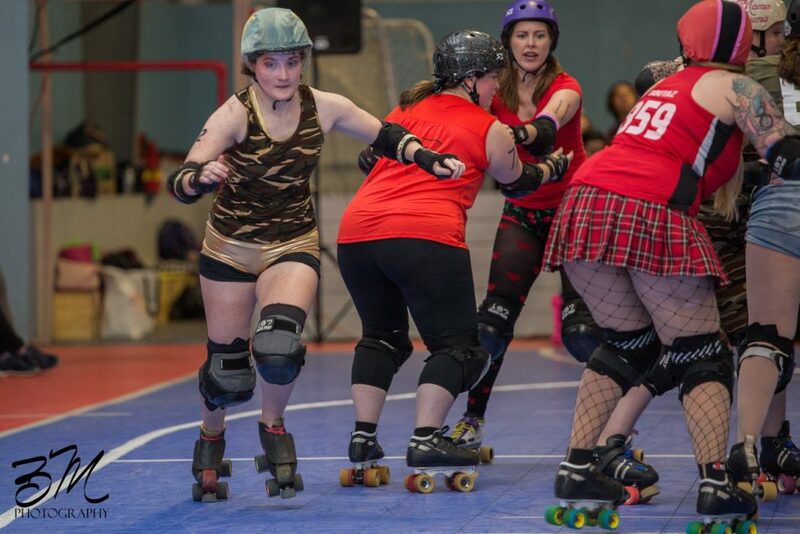 The Heartbreakers started the game with a few power-jams when the Swamp Fox jammers earned a few track cuts, but the second half of the bout saw a few Heartbreaker jammers in the box as well. 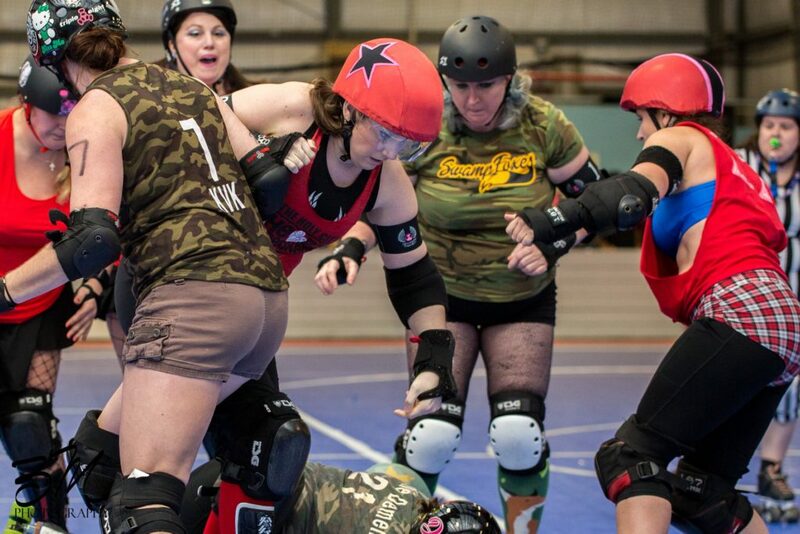 The referees and NSO’s did a great job ensuring a fair and safe game. 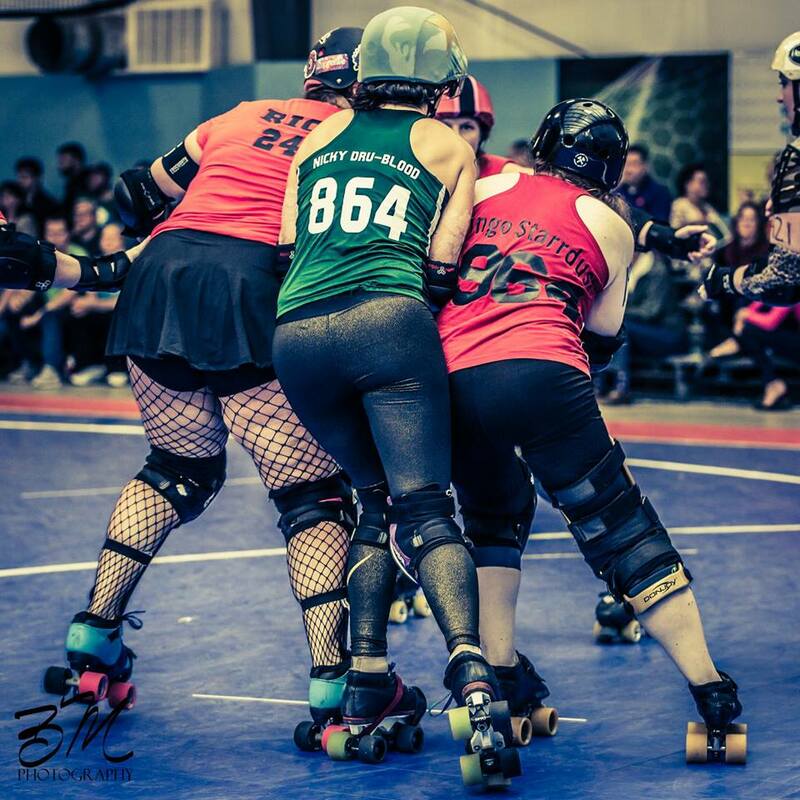 This was a game for the fans to really enjoy, met with multiple lead changes and neck-and-neck scores. 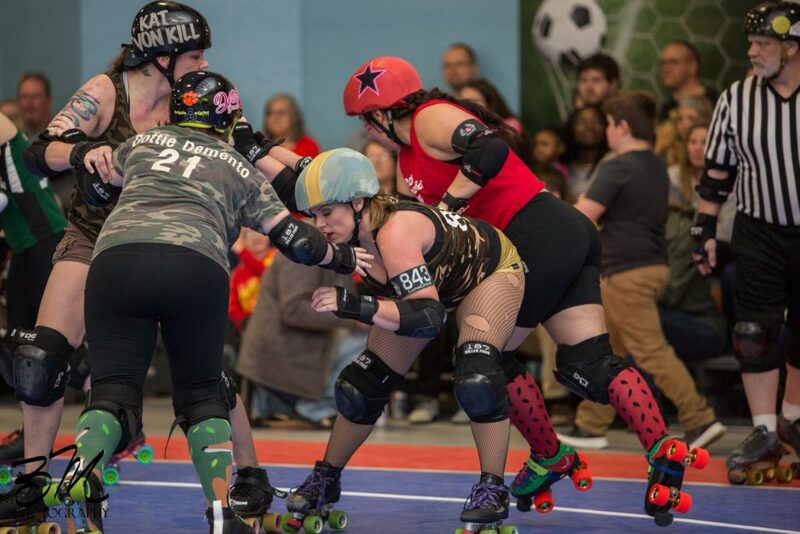 At the end of the first half, the Swamp Foxes were up – 117-90. 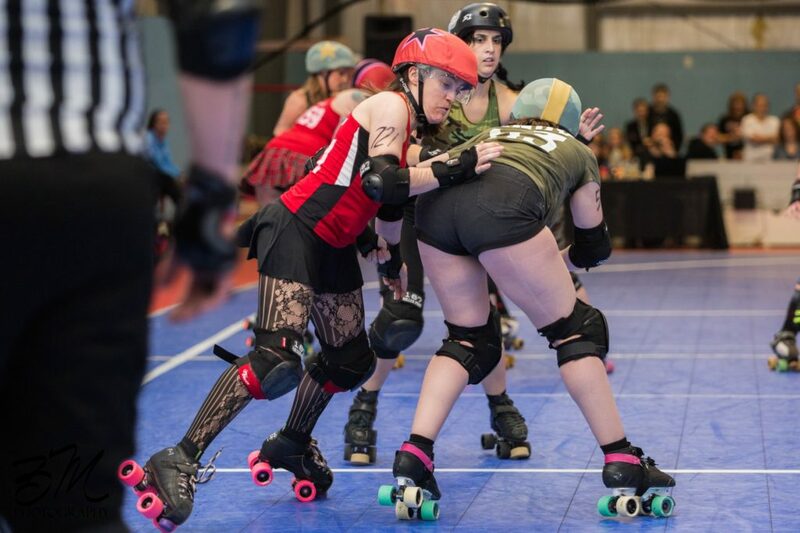 The end of the bout had the official score with Heartbreakers 191 to the Swamp Fox Militia at 199. It was a nail-biter. 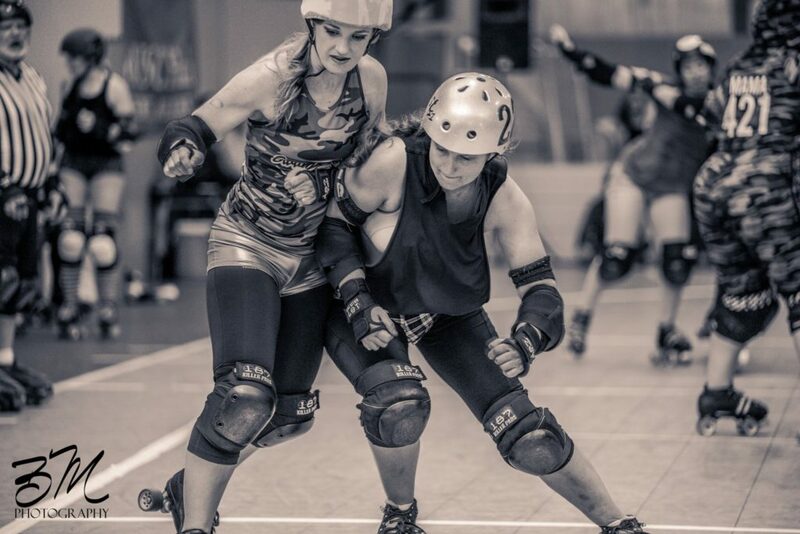 As always, MVP awards were awarded to Most Valuable Blocker and Most Valuable Jammer on both teams. 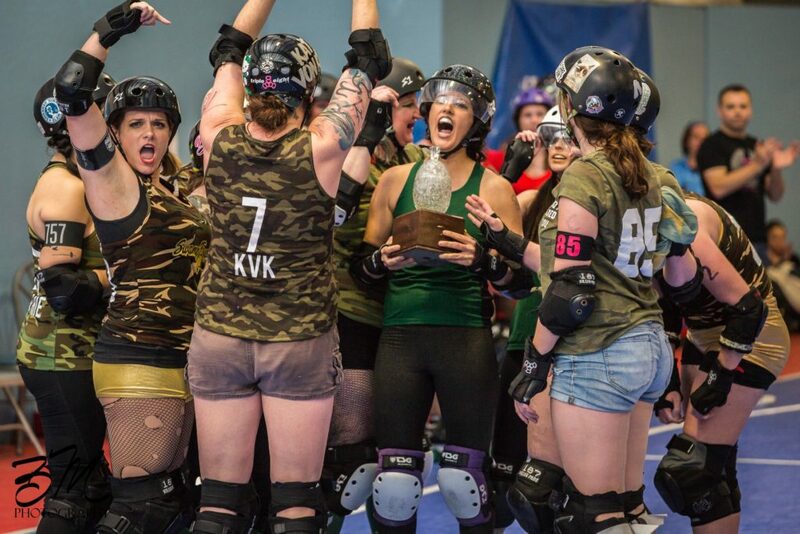 For the Heartbreakers, the most valuable jammer went to Katalyst, and MVP blocker was Spaghetto Fabulous (an original Heartbreaker!) 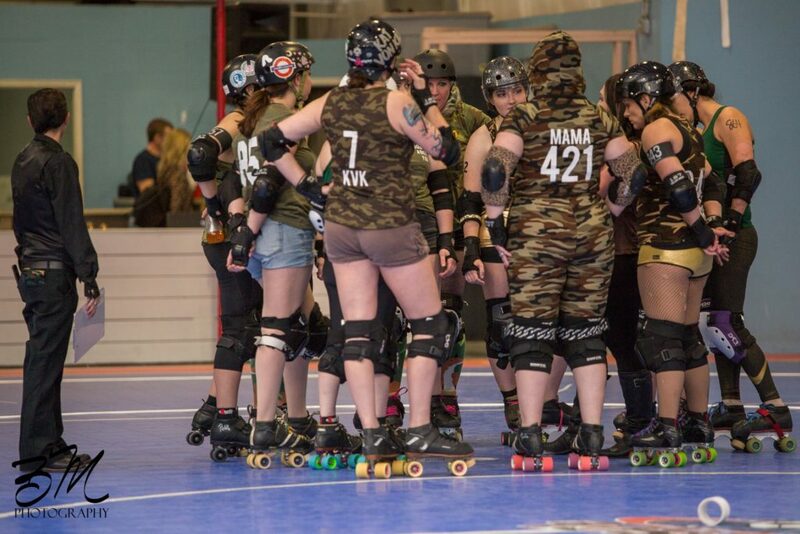 The awards for the Swamp Fox Militia went to Dottie Demento for MVP Blocker and Lego My Jammer for MVP Jammer. 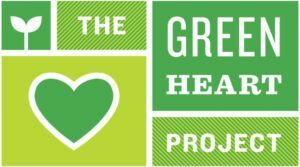 We’d like to thank The Green Heart Project for being our charity, and the refs, NSO’s, and fans who continue to come support The Lowcountry Highrollers. 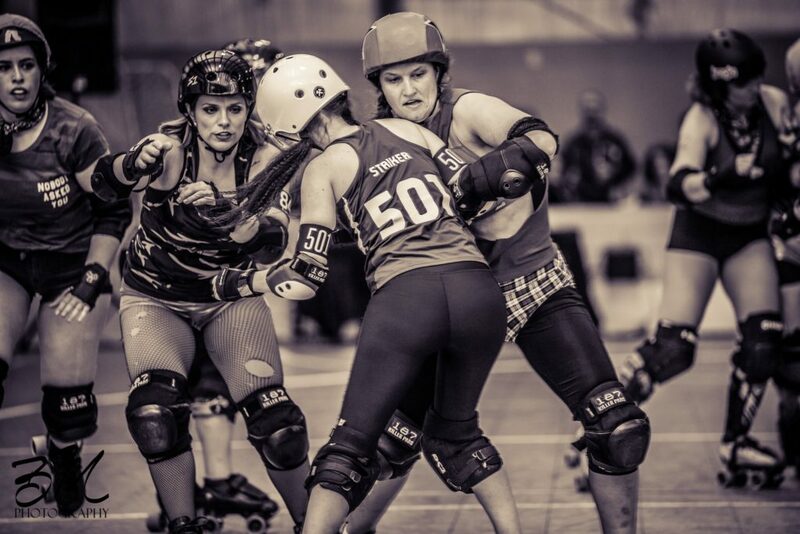 Complete the survey HERE to be entered to win two tickets to our bout on March 23!